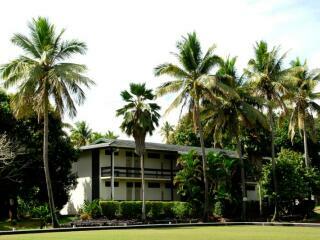 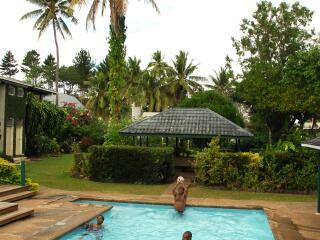 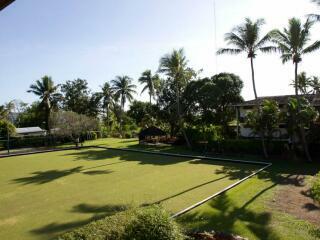 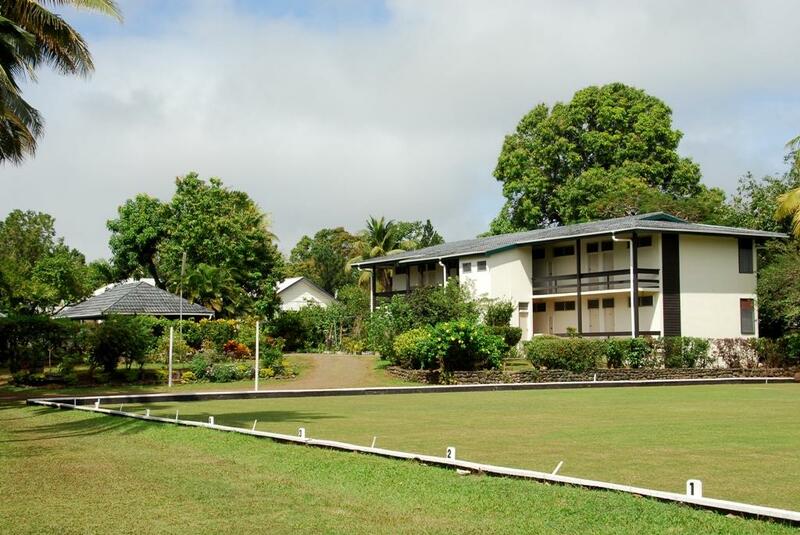 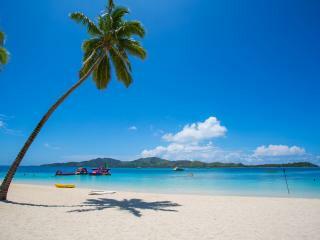 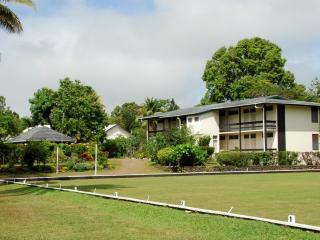 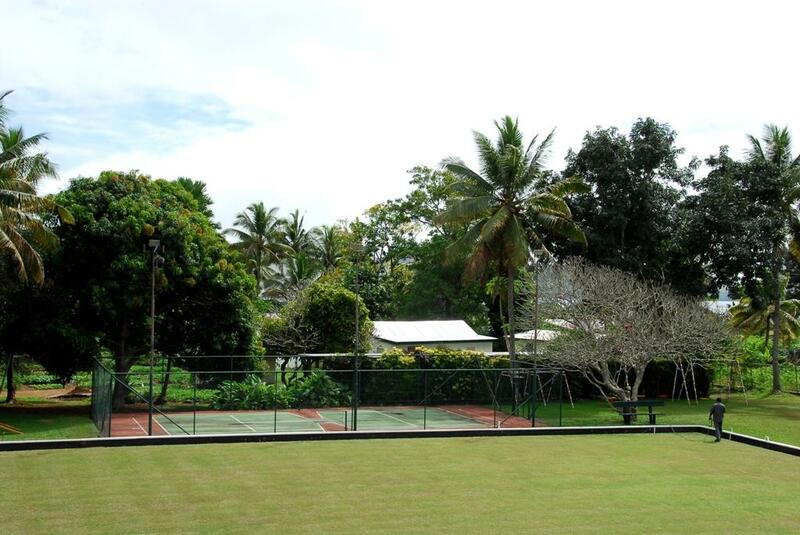 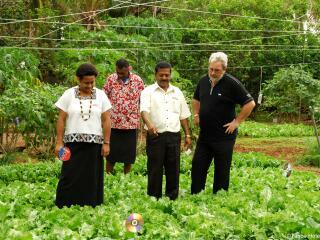 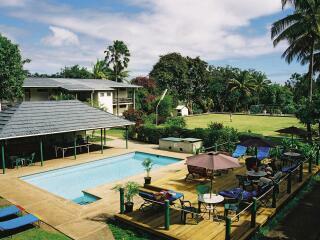 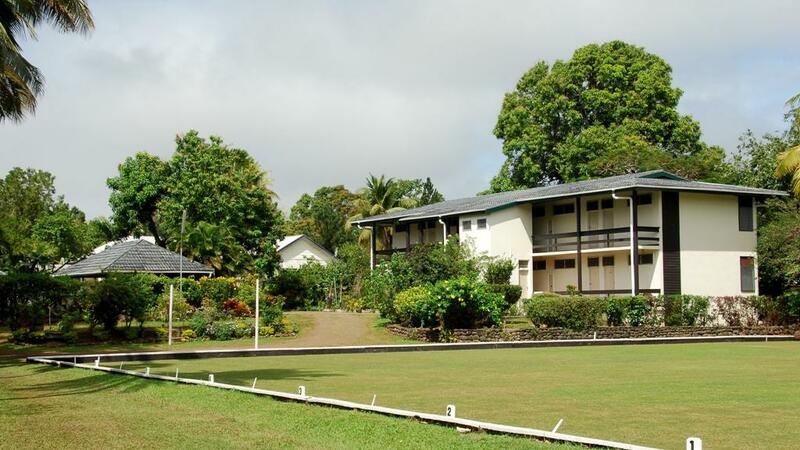 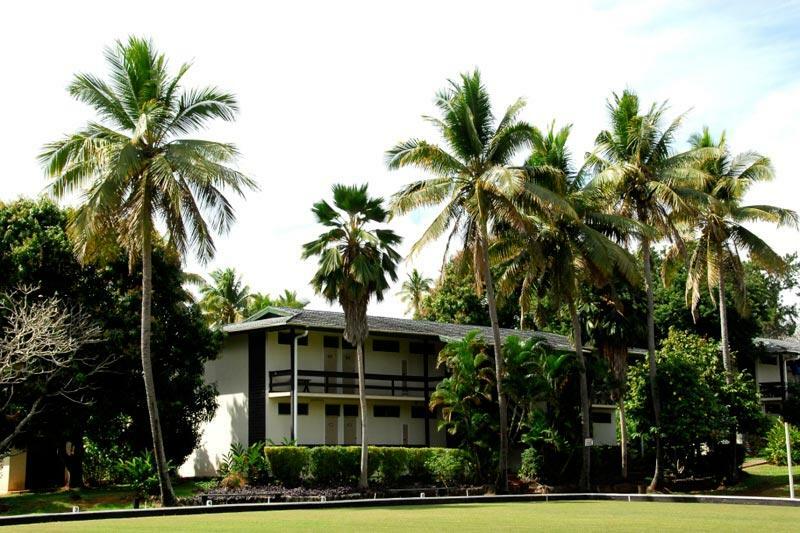 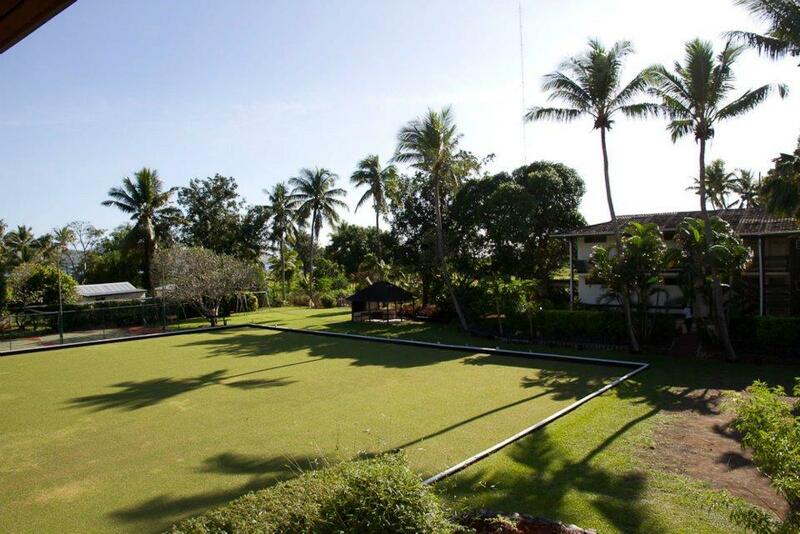 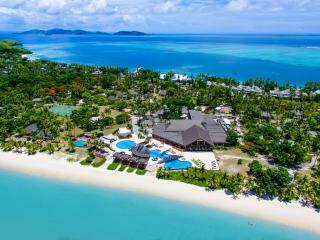 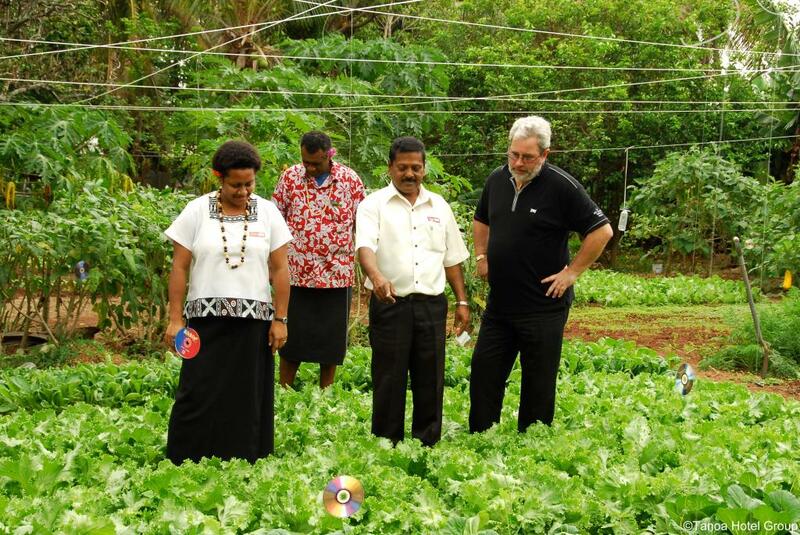 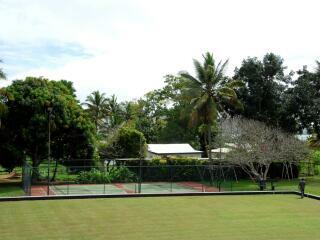 Tanoa Rakiraki Hotel is set in the charming Colonial township of its namesake, Tanoa Rakiraki. 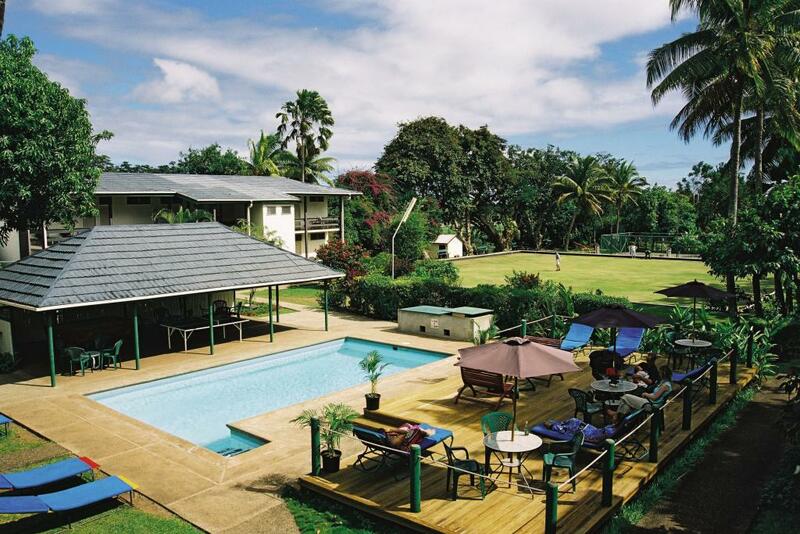 Located in the northern part of Viti Levu, Fiji's main island, Tanoa Rakiraki Hotel is just 2 hours from Nadi's International Airport and follows the beautiful coastline and undulating terrain. 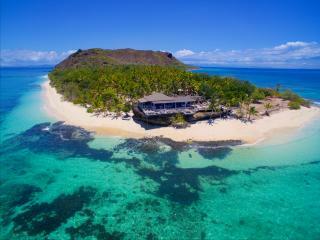 There are comfortable and modern rooms and Tanoa Rakiraki Hotel exudes an old world appeal providing guests with a rare opportunity to uniquely experience Fiji unlike any other. 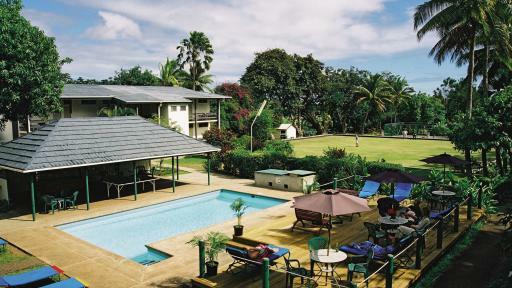 Dubbed the gateway to the north Fiji outer islands and resorts, the hotel is the unofficial 'halfway' point on a full main island tour. 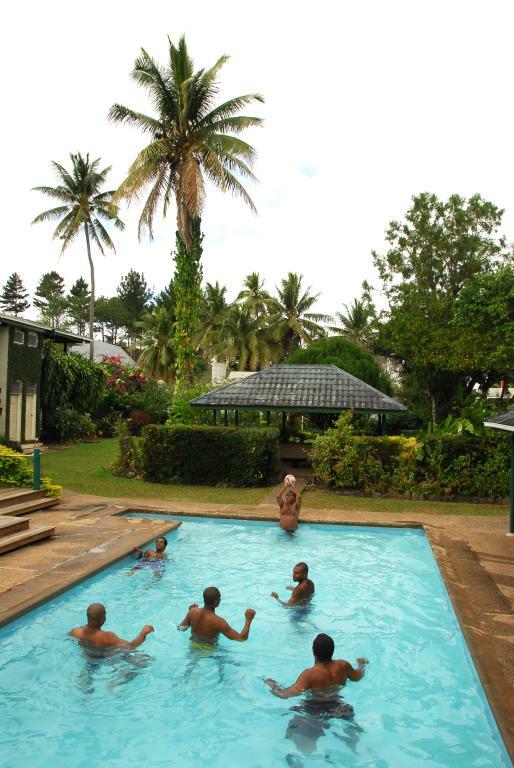 Tanoa Rakiraki Hotel offers a warm friendly atmosphere and traditional Fijian hospitality in a contemporary yet cosy setting with all the comforts of home. 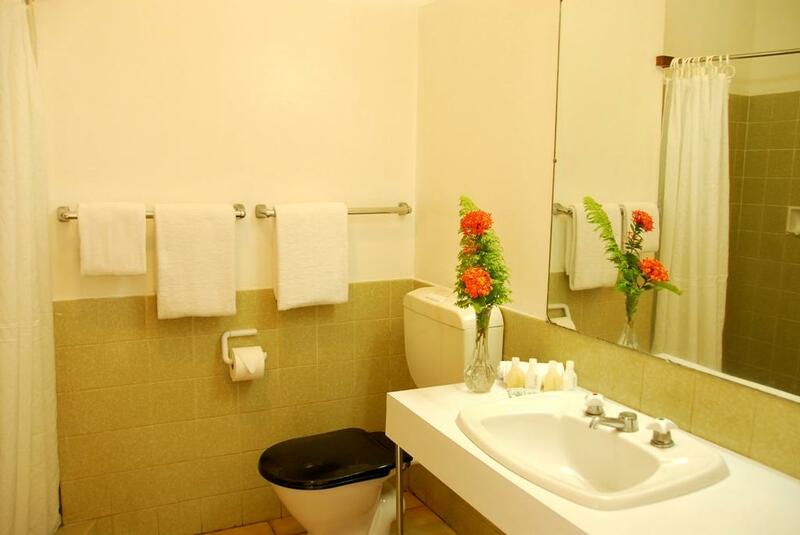 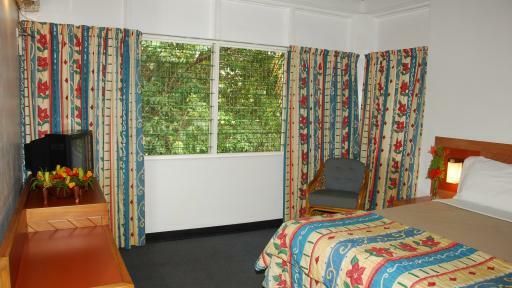 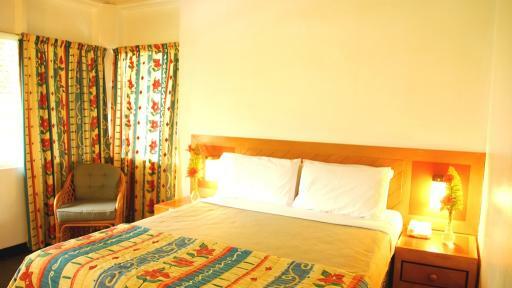 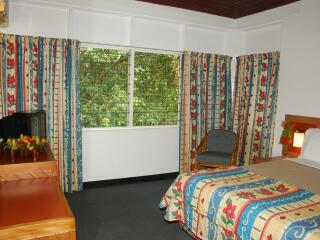 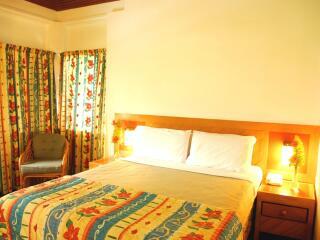 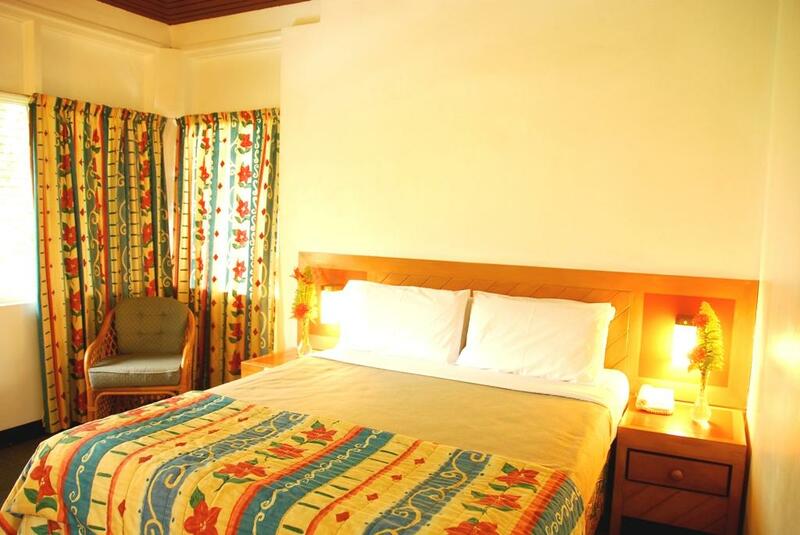 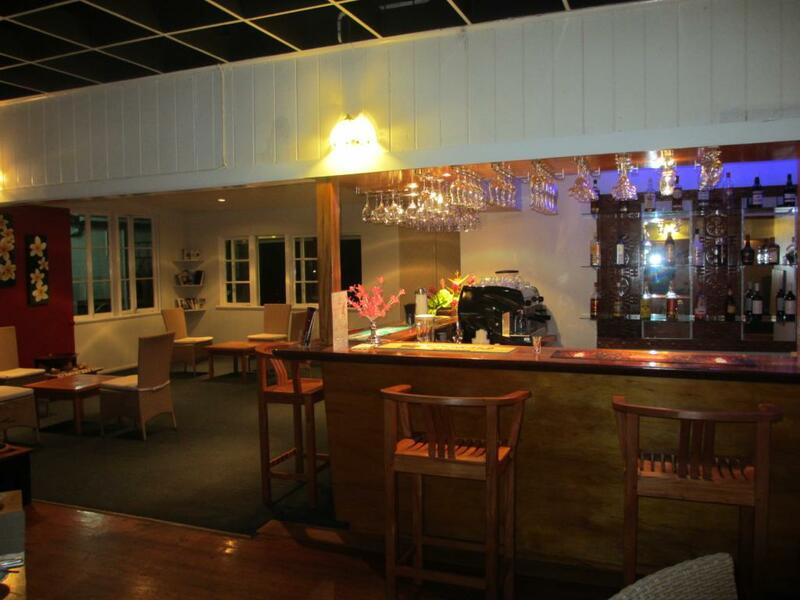 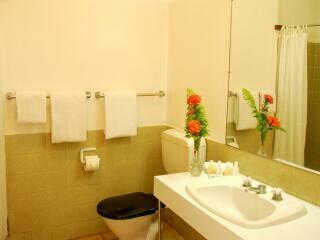 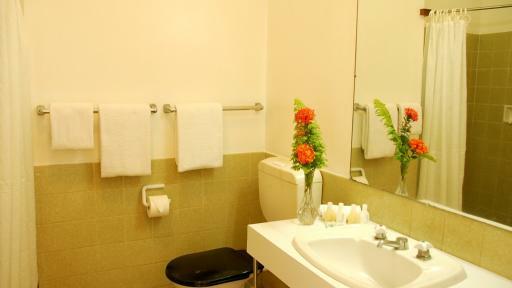 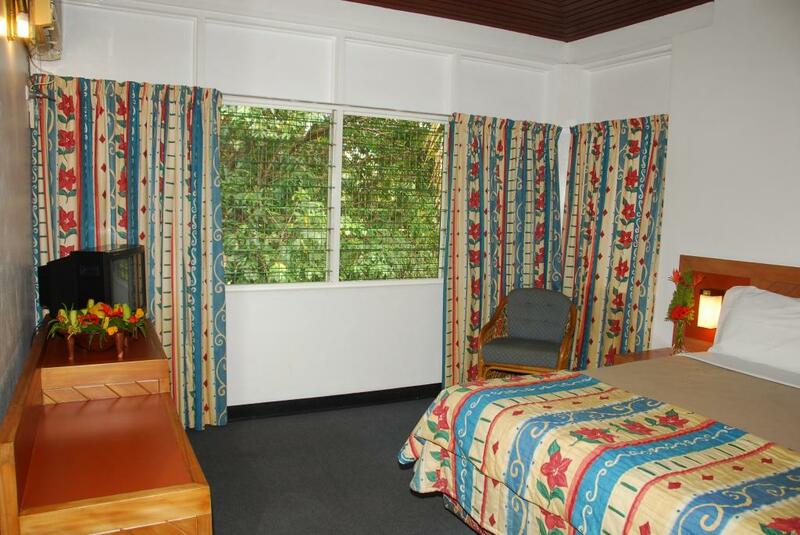 The Tanoa Rakiraki Hotel offers comfortable and modern rooms. 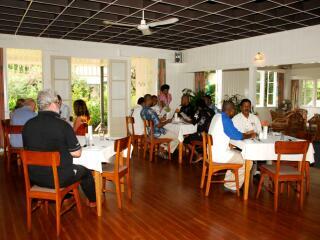 Pacifika Senikai Restaurant: Offers signature home style cooking to welcome guests to the island like family. 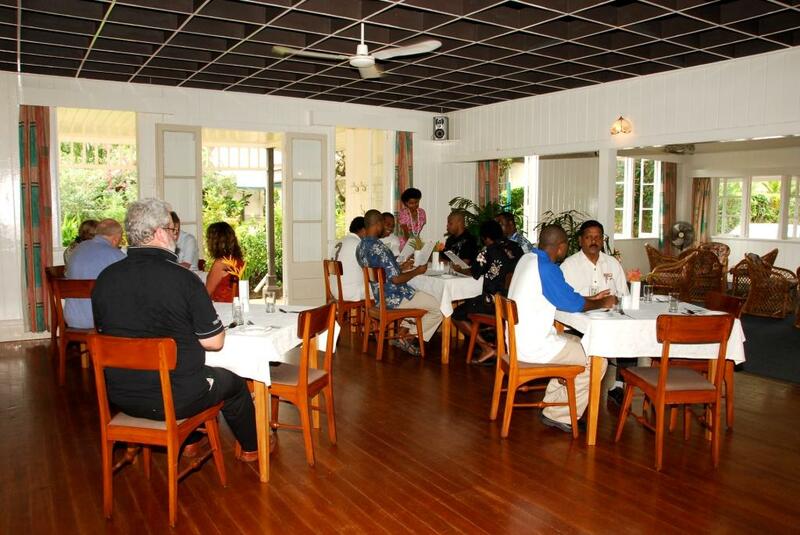 Expertly blending their special homely cuisine with a hint of international flavour, guests will enjoy fresh local seafood and produce and hearty meals such as roast lamb with all the trimmings. Salusalu Bar: Enjoy a selection of refreshing alcoholic & non alcoholic beverages.